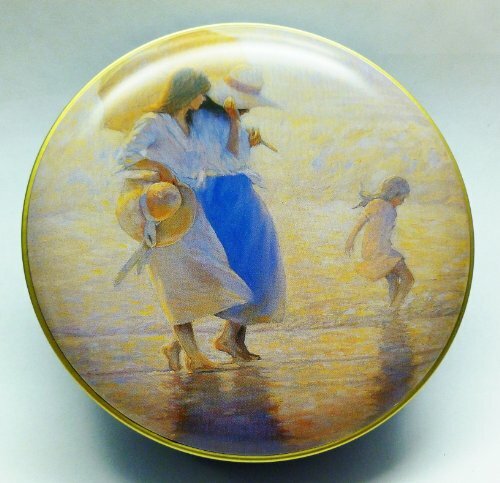 Bal De Bain Scented Dusting Powder is presented in an attractive keepsake tin that can be reused or repurposed. Refills are available on Amazon. Save on future shipping costs and purchase refills when you order this item. If you liked Estee Lauder's Youth Dew you will love BAL DE BAIN! If you have any questions about this product by Bal De Bain, contact us by completing and submitting the form below. If you are looking for a specif part number, please include it with your message.